Our caring staff is available to assist you 24 hours a day. 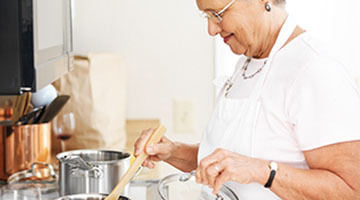 Our home cooked meals, doctors that make house calls, and wide variety of activities, will help your loved ones embrace their senior living lifestyles. 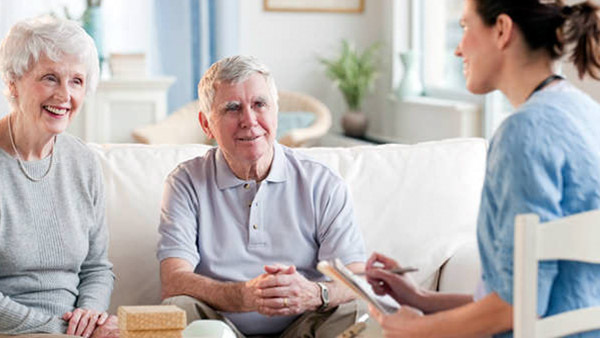 Providing the best senior care in the Lehigh Valley is our primary focus. 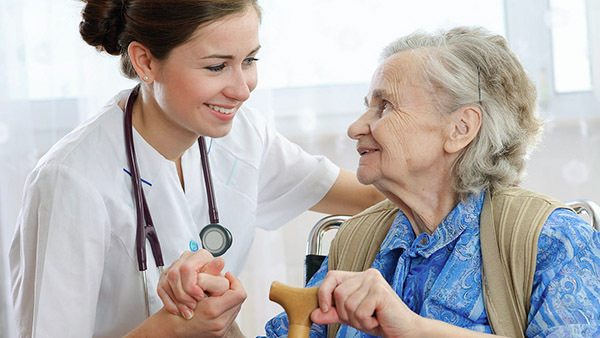 Our nurses and staff are dedicated to the individual personal care of every one of our residents. Our three senior living locations have dedicated nursing staff for personal development, memory care, or independent living. We serve residents with a variety of personal care needs. The goal of our communities is to help your loved ones enjoy senior living at their own pace. Our personable staff and abundant services will make the transition to our communities comfortable and carefree. Our caring staff will provide daily assistance with your senior living while promoting our residents personal independence whenever we are able. Our team develops an individualized plan of care based on your habits, preferences, and goals. Helping families find Alzheimer’s and dementia care. Our higher staff to patient ratio provides increased supervision of our residents. A great option for someone who was hospitalized, but needs a few more days to recuperate and gain the strength required to go back home. Accommodations range from large efficiency suites to semiprivate rooms, daily meals and 24 hour staff supervision. Our facilities provide a variety of independent living options from single rooms, to apartment suites. 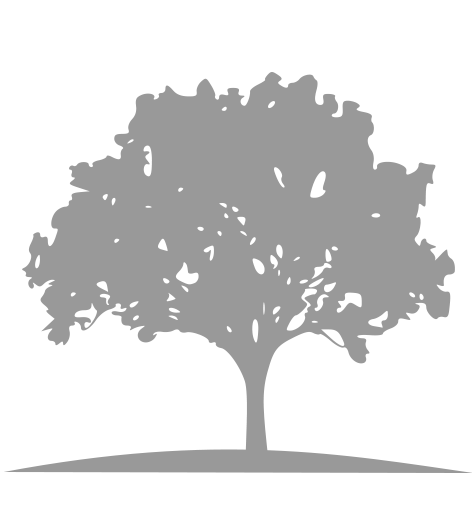 We also take care of your weekly laundry and routine housekeeping to provide a safe and clean atmosphere.